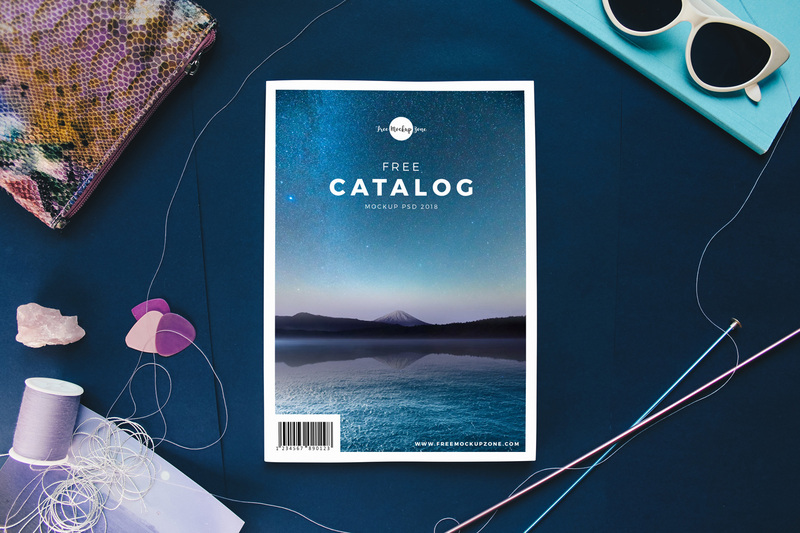 Today we bring for all designers very flawless and elegant Free Catalog Title Mockup PSD 2018 to showcase your designs. PSD file includes smart-object layer, you can get your desire presentation by placing your design inside it. Always get connected with us and get all mockups free.